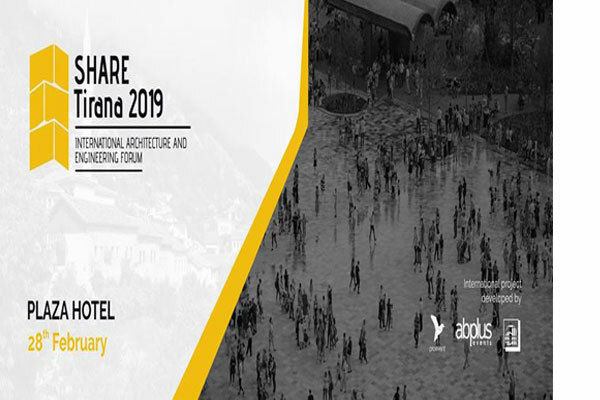 The International Architectural and Engineering Form will be held in February 28th at Plaza Hotel in Tirana, with the special guest Massimiliano Fuksas. Studio Fuksas is one of the most outstanding international architectural firm in the world. With headquarters in Rome, Paris and Shenzhen, and a staff of 170 professionals, the practice has completed more than 600 projects and has worked in Europe, Africa, America, Asia and Australia, receiving numerous international awards.